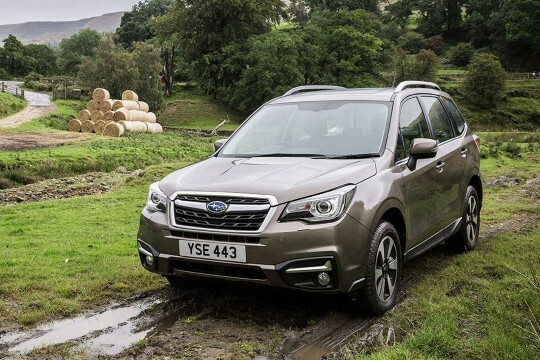 Subaru is a Japanese specialist in making four-wheel drive cars and SUVs that can really handle any sort of terrain. 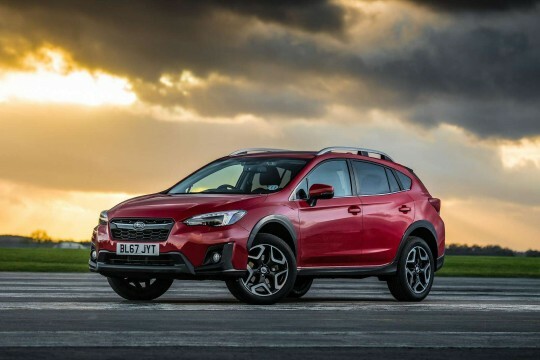 Hippo Leasing is happy to offer you a selection of these all-wheel-drive cars for lease. 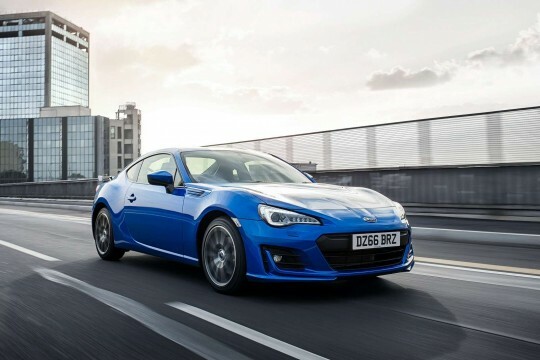 In fact, the only two-wheel drive vehicle in Subaru’s roster is the BRZ, and Hippo has great lease deals for this sports car. 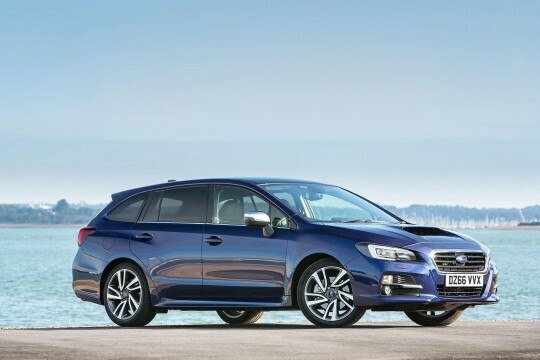 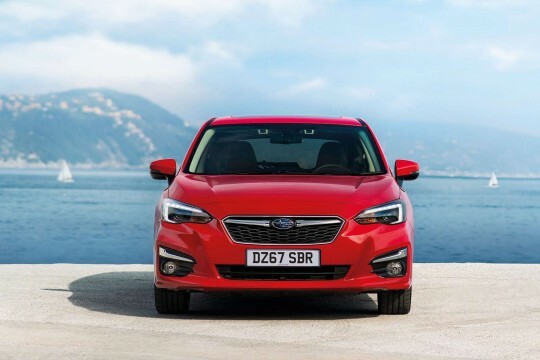 Why not consider the Subaru Impreza if you are looking for a family car that is at home on any road surface? 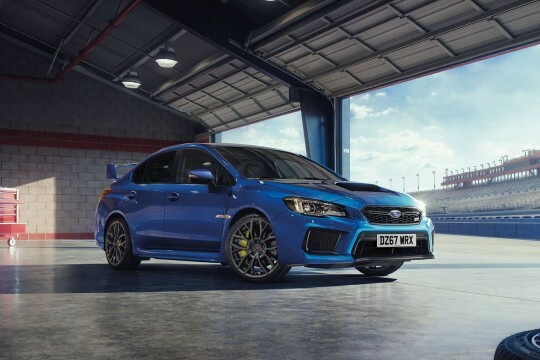 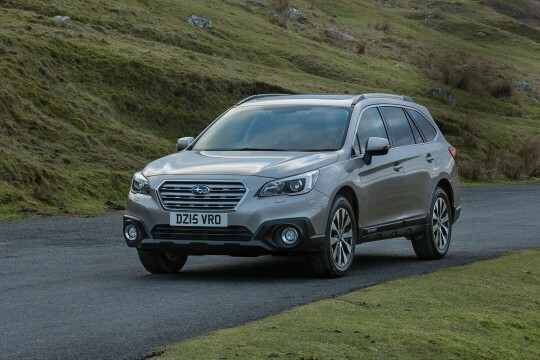 For more information about leasing a Subaru, speak to our team today by telephoning01254 956 666, emailing info@hippoleasing.co.uk or by filling in the online enquiry form on our Subaru car lease deal pages.